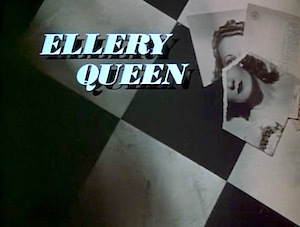 Ellery Queen, in addition to being a long-running magazine anthology and a series of books, was also a detective mystery series, based, as always, on the fictional character of Ellery Queen. 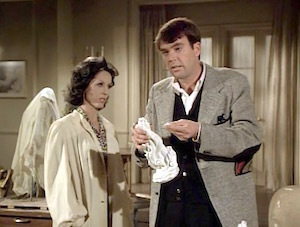 It aired on NBC in 1975-76 and starred Jim Hutton as Ellery Queen, David Wayne as his father Inspector Richard Queen, and Tom Reese as Sgt. 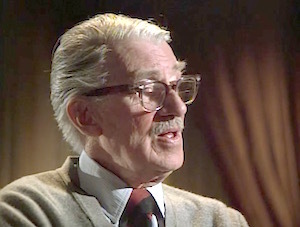 Velie. 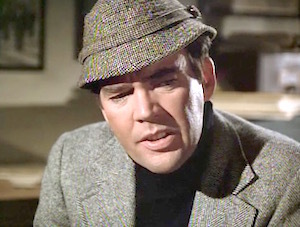 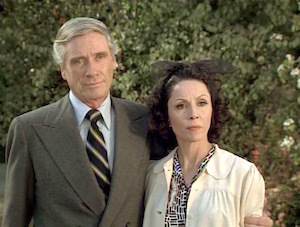 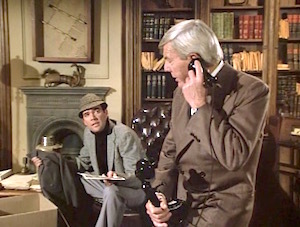 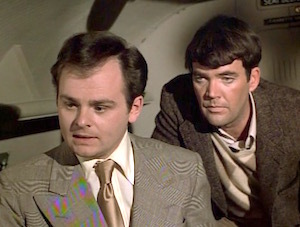 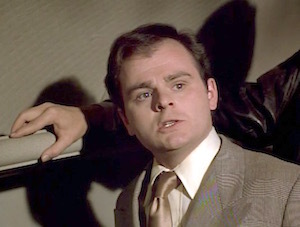 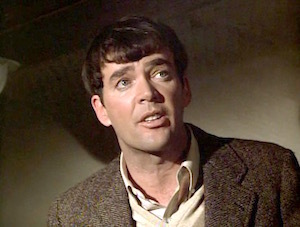 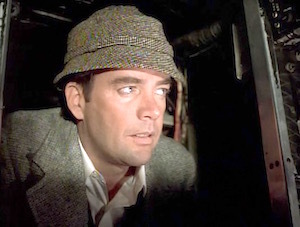 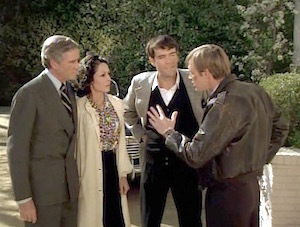 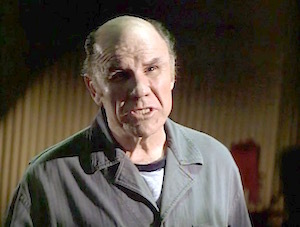 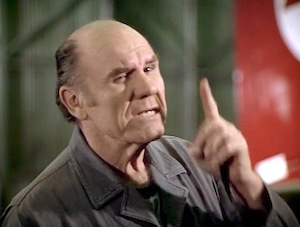 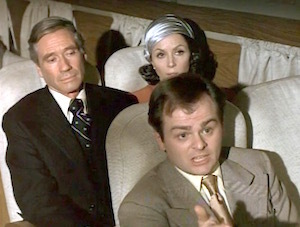 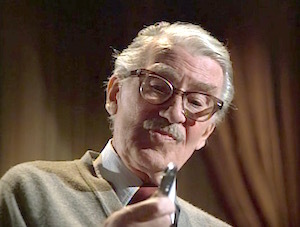 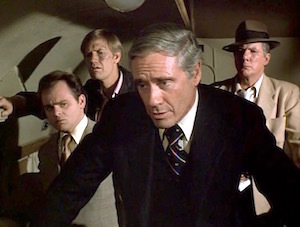 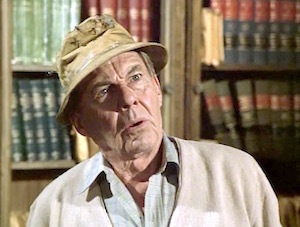 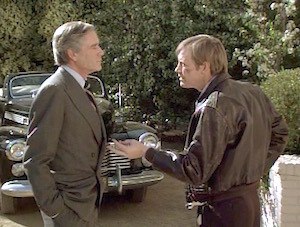 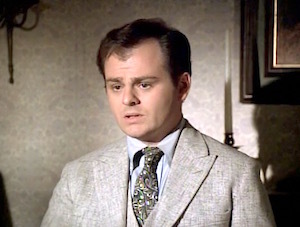 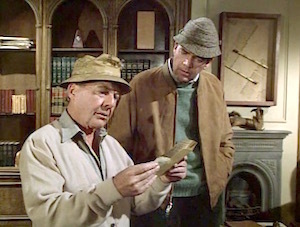 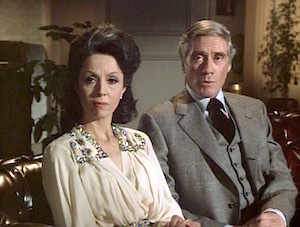 A product of the writing/producing team of Richard Levinson and William Link (who were also responsible for such heavyweight hits as Mannix, Columbo, and Murder, She Wrote), Detective Queen was unique in that he broke the so-called fourth wall, directly asking the audience to ponder their own solutions to the stories it presented. 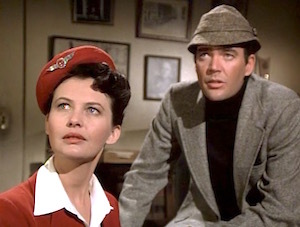 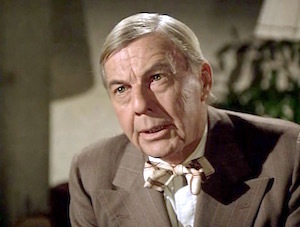 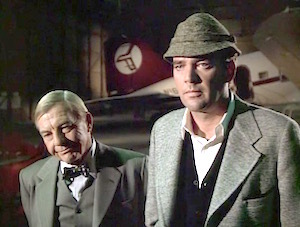 A pilot for the series debuted in March of 1975 with the made-for-TV movie Ellery Queen (alternately titled "Too Many Suspects"), adapted from the 1965 Ellery Queen novel The Fourth Side of the Triangle. 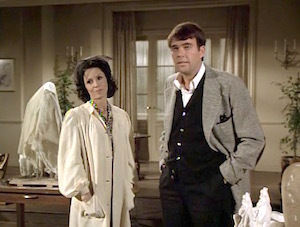 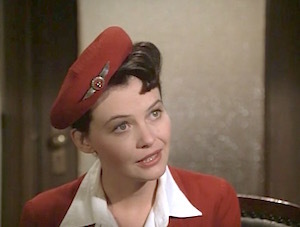 Twenty-two episodes followed in the show's one and only season. 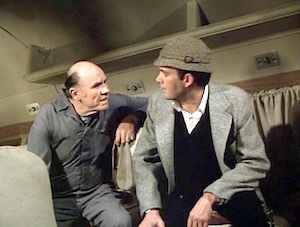 The last episode aired in April of 1976. 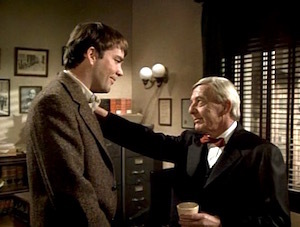 Set in a post-World War II New York City, the show hewed closely to the format of early Ellery Queen mystery novels where, before presenting the solution, it would issue a "Challenge To The Reader" the reader to come up with a solution to the crime. 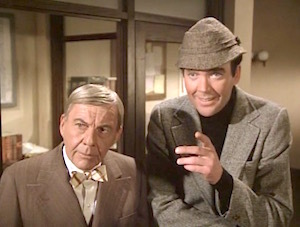 This was followed by Ellery Queen "breaking the fourth wall," reviewing key clues and asking the audience if they had solved the crime on their own. 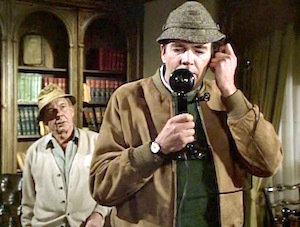 The final act always used a venerable detective cliché by calling together all the suspects, with Ellery Queen presenting the solution to them as a group - often disproving any solutions offered by any rival sleuths who happened to be present. 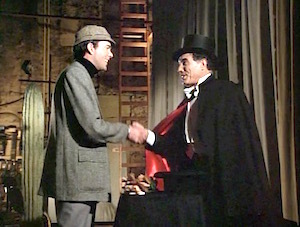 The series departed from the original in two respects, however. 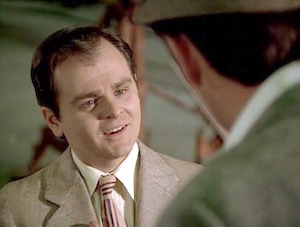 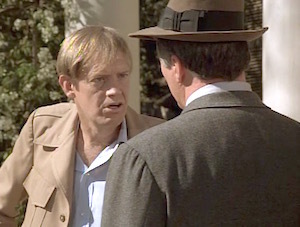 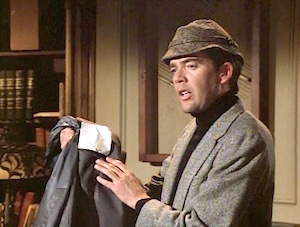 An element of comedy was present because Hutton's Ellery Queen was slightly physically clumsy, and a new character -- that of rival radio detective Simon Brimmer (played by John Hillerman) -- was created for the series out of whole cloth. 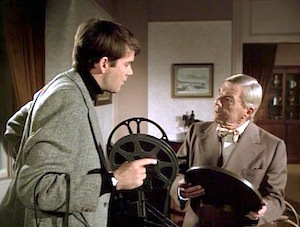 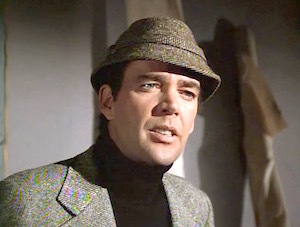 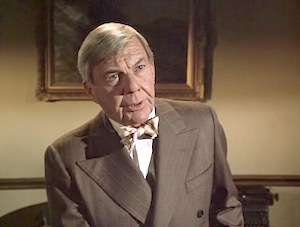 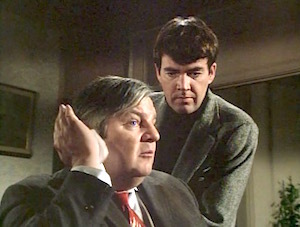 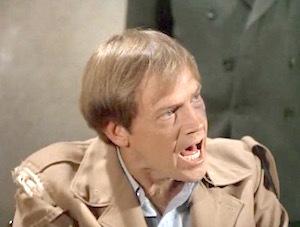 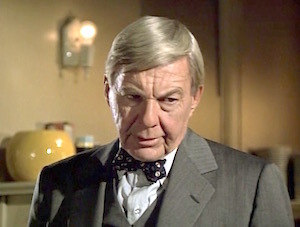 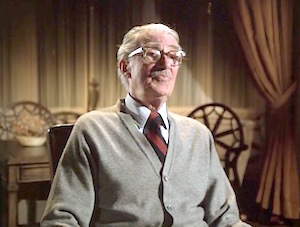 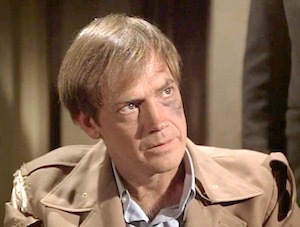 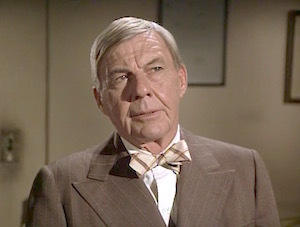 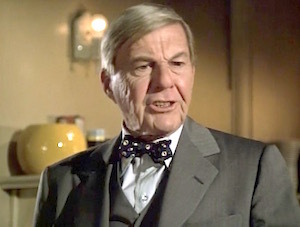 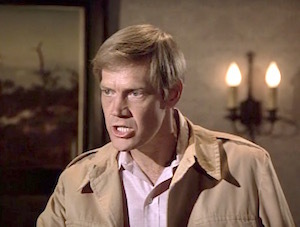 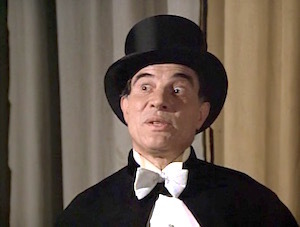 The critic Richard Schickel, reviewing the series in September 1975, unkindly called Ellery Queen "a garage-sale period piece"; writing that "the presence of Guy Lombardo, some ancient autos and the oldest of detective story conventions (all suspects are assembled in one room to await the results of the detective's ratiocinations) are supposed to evoke nostalgia. 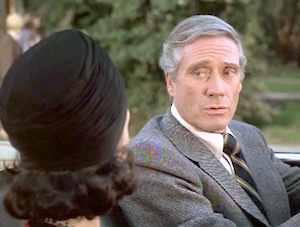 They do not — and the format's stasis is numbing." 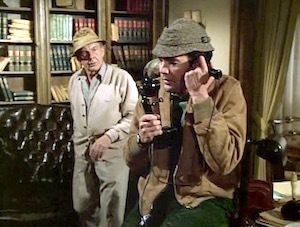 But in 1979, series creators Richard Levinson and William Link won a Special Edgar Award for creating the Columbo and Ellery Queen TV series. 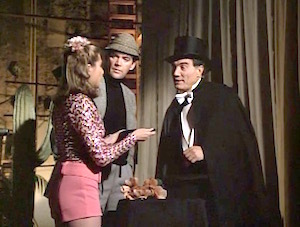 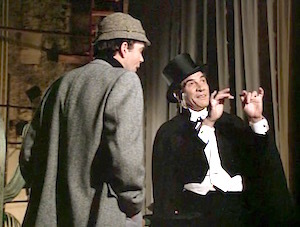 Thirty-five years later, David Wiegand, reviewing the show on DVD, praised its formula as a "completely satisfying guilty pleasure" and asserted that the "appeal of the series is that the clues are actually there in the development of each show, and just before the denouement, Ellery breaks the 'fourth wall' and asks if you've figured it out."